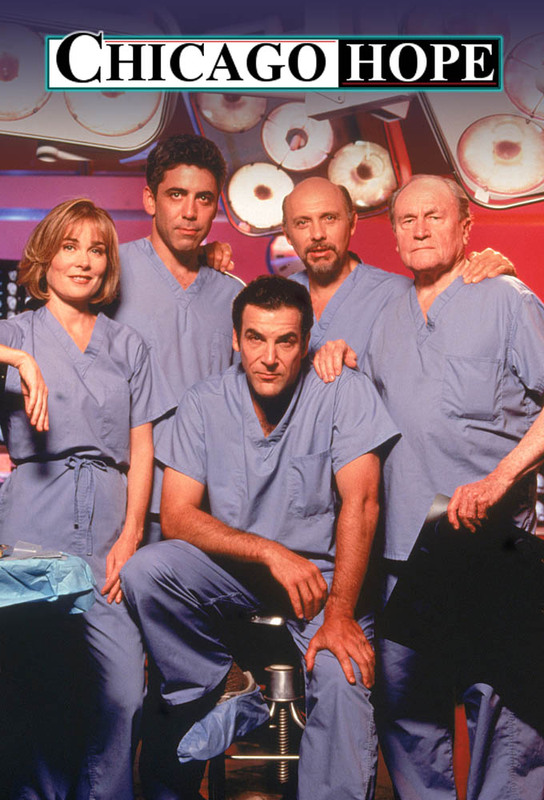 Camille serves Aaron with divorce papers; Phillip benches Arthur from further surgery when Arthurs resting tremor begins to endanger patients; Aaron removes a brain tumor from an elderly patient; Jeffrey and Aaron separate conjoined twins. Jeffrey strongly objects when his old nemesis is hired into the plastic surgery department, but they are able to set aside their differences to bring some peace to the mother of a young girl who dies during surgery; a nurse impedes Aarons plan to allow Karen to die peacefully. Tensions run high as hard truths ring out when Jeffrey, Danny, Camille, Maggie, Aaron, Arthur and Phillip are quarantined in an empty operating room after a possible exposure to Ebola; Jeffrey and Danny perform an emergency bypass after Arthur has a massive heart attack; Aaron and Camille reconcile. The staff works to save a young boy who was submerged in a frozen lake for several hours; Jeffrey and Geri have a little digestive mishap on their way to pursuing a relationship; Dennis fights to get an experimental treatment for a patient with AIDS, and finds an unexpected ally in Alan. When the Board of Health closes the hospital doors after several patients die from a deadly staph infection, the staff scrambles to find the source of the infection; Jeffrey and Geri help each other work through feelings of grief, loss, and guilt. Following Dr. Josephs witnessing of Dr. Geigers actions, the medical board suspends him until his case can be reviewed. However, there is some disagreement among the hospitals staff as to whether or not the suspension is in their best interests.